In this world of digital ads, two giants are running neck-to-neck in leaving the other behind. 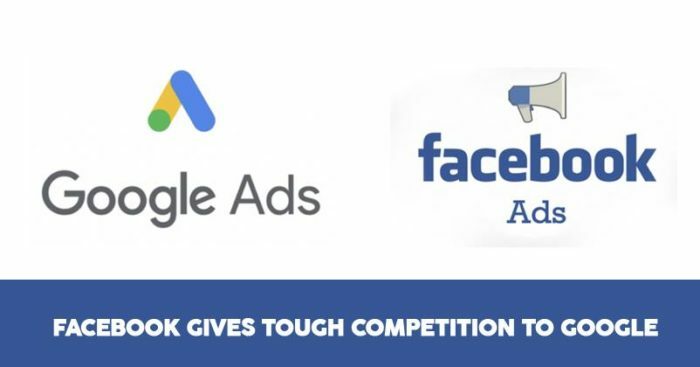 Facebook has very quickly paced up to remain just negligibly below Google when it comes to digital ads revenue. Google had just recently locked in $1bn revenue while Facebook is at $980 million. This fast pace of Facebook, nearly matching the revenue, has shaken up Google badly. 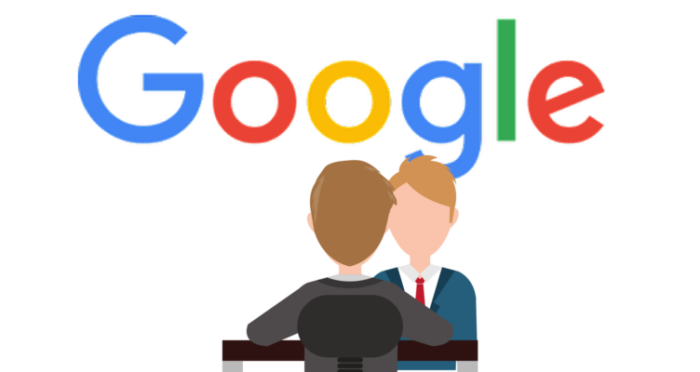 Google is now trying hard to attract customers by offering them better ad buying tools and personalized services. This recently reworked strategy has at least helped Google getting the India users back on track. While Facebook’s user-friendly interface and visually appealing ads are finding more work with the new age digital media agencies, Google is busy developing specific tools for Indian markets. 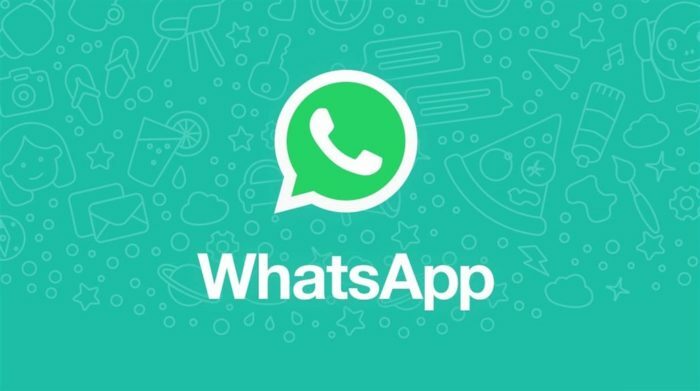 Facebook has Whatsapp is another feather in its cap and it’s using the full potential of both its platforms for combined ad solutions. Wherein till last year, more than 50% of people were spending time with Google, the surge has gone up with Facebook like anything in just a span of a year. Facebook has also started charging for text-based marketing features on WhatsApp, with video ads expected to launch next year. Google has one major area of concern which is the lack of a website with small-time business people. Websites are the main focus on Google ads, while Facebook eases this issue with just a simple page creation. 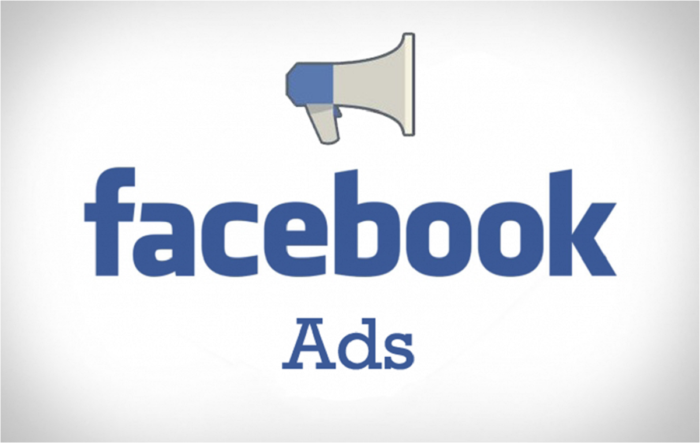 Thus running business ads is far more feasible for small business owners on Facebook than on Google. Going this way, next financial year might prove as a deciding factor on facebook’s further lead on to Google and Google will soon have to do something about it.